English words and phrases have been a part of the Japanese MC’s arsenal since hip-hop culture began making inroads here in the early to mid-1980s. “Bilingual rap,” however, became a more prominent style when seminal rap group Buddha Brand came out in the mid-’90s with lyrics that heavily incorporated American slang. After spending time in New York, the four-piece made its debut in Japan in 1996 with the single “Ningen Hatsudensho” (“Human Power Plant”). The track’s free-spirited, punchline-heavy lyrics and mellow, jazzy beat made it a bona fide Japanese hip-hop classic. Buddha Brand, whose member Dev Large (aka D.L.) passed away earlier this year, was hugely influential in opening up the domestic scene to more diverse styles. However, as homegrown hip-hop culture and music continued to prosper throughout the ’90s and 2000s, many of its practitioners sought to find a distinctly Japanese identity. Purists began to shun the excessive use of borrowed foreign words, and rappers who expressed themselves through both Japanese and English were at times seen as inauthentic, labeled gimmicky or brushed off as trying too hard to imitate their American idols. In an infamous interview published in the August 2004 issue of hip-hop magazine Blast, pioneering rapper K Dub Shine stated, “Anybody who’s doing bilingual rap, anybody who thinks they’re cool because they threw in some English phrases into their lyrics, is lame.” His words sparked a lot of controversy in the scene and major beef with Dev Large — linguistic purists had put the community on notice. 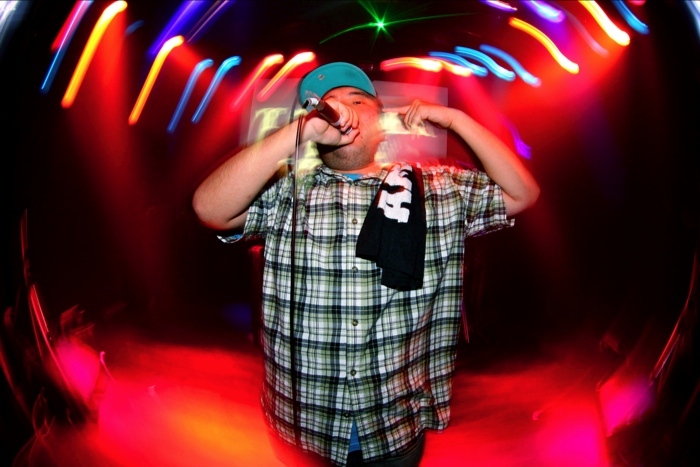 Takuma Kawakami, who raps under the moniker Takuma The Great, admits bilingual rappers have often been put into a box. The multilingual Japanese-Taiwanese Kawakami is known for his slick delivery, which weaves Japanese and English together into an effortless flow, but his style of rapping didn’t always guarantee him an audience here. However, it looks like the times are changing yet again. 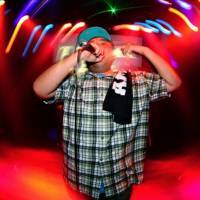 Just over 10 years ago, at the age of 17, Kawakami decided to head to the United States in order to expand his English vocabulary and fully immerse himself in the culture and dialect of hip-hop’s heartland. But for Kevin Hultman, who raps as OYG, being bicultural was a product of circumstance. According to Hultman, however, any perceived advantage to being bilingual is slowly disappearing. “The boundaries that used to exist when I was growing up have been alleviated by a growing mixed-race population as well as a plethora of information translated into Japanese by bilingual fans of the culture,” he explains. 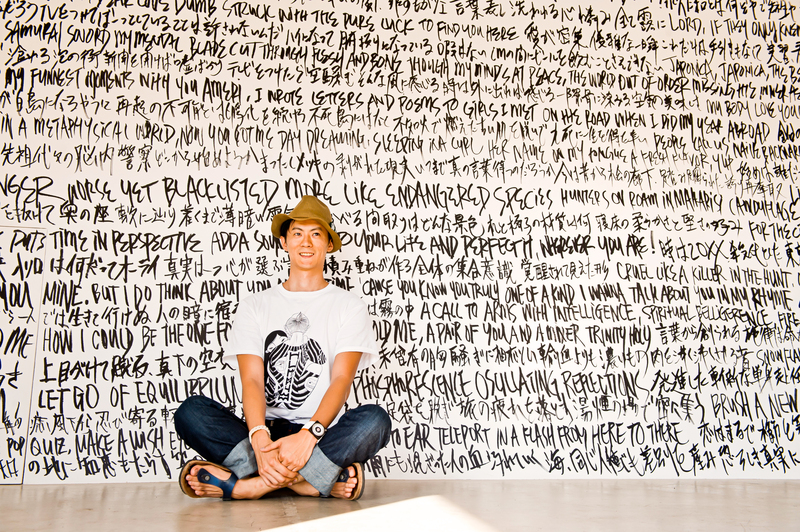 One of the most famous and influential bilingual rappers in Japanese hip-hop is Shingo Annen, who is more widely recognized by his moniker, Shing02. Since the late ’90s, Annen has released numerous singles and albums, and made countless guest appearances on tracks by other artists. But what makes him unique as a bilingual MC is that his songs are always written either entirely in Japanese or in English. Annen’s typically conceptual lyrics can range from heartfelt poems of affection to blistering social commentary. Many of Annen’s overseas fans likely know him by the six tracks that form the “Luv(sic)” series: beautiful, moving masterpieces rapped in English atop melodic, emotive production handled by the late producer Nujabes. Annen believes the legacy of the series would have been different if the lyrics had been written in Japanese. Kawakami, who writes verses in a mixture of the two languages, makes it a point to combine Japanese and English words in a way that still makes some sense grammatically.